A marketing director with international experience of helping businesses grow has been appointed to help boost links between the University of Essex and local companies. In his new role as Executive Fellow of the Essex Business School, Malcolm Johnston will help ensure companies can take advantage of the university’s world-class research and expertise to help them grow and prosper. He’ll also help develop and deliver the university’s executive education programmes, which include short courses and industry-specific programmes aimed at helping businesses to boost skills, develop teams and embrace large-scale organisational change. 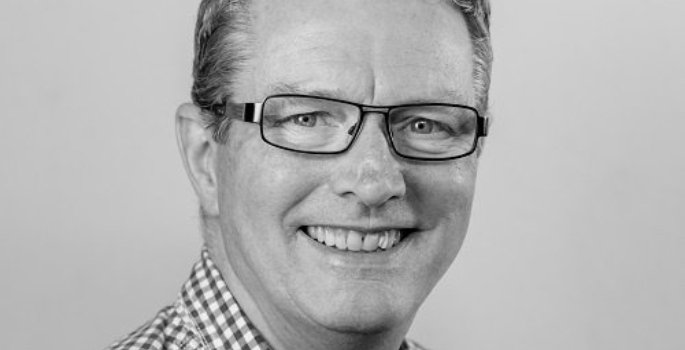 Malcolm, who will remain Eastern Counties Regional Director for The Marketing Centre, spent much of his career in the telecoms industry, working for BT, Cable & Wireless, T-Mobile and Telstra, before setting up his own strategic marketing consultancy. He has worked in both Germany and America and has experience of a number of other sectors including IT, pharmaceuticals and private banking. He is a senior tutor for the Chartered Institute of Marketing as well as teaching on the University’s executive education programmes. Essex has a proven track-record in helping local businesses – it has 25 Knowledge Transfer Partnerships, which involve academics helping to solve real business problems – putting it in the top 10 in the UK for the number of KTPs. How crucial is video to university marketing?